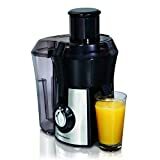 The serving pitcher means you cut down on extra kitchen appliances and means you can use it on the go too. The price. There are cheaper models out there which do the same kind of thing for less cash. 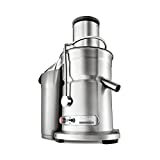 This centrifugal juicer comes with two speed settings – high and low, so you can control your juicing effectively. 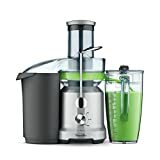 Not quite as expensive as our previous Breville juicer suggestion, but still a little more than some of our lower cost models, at around $300. The feeding chute is a large 3” again, which means no chopping of whole fruits are needed, and the pulp catcher means less mess too. 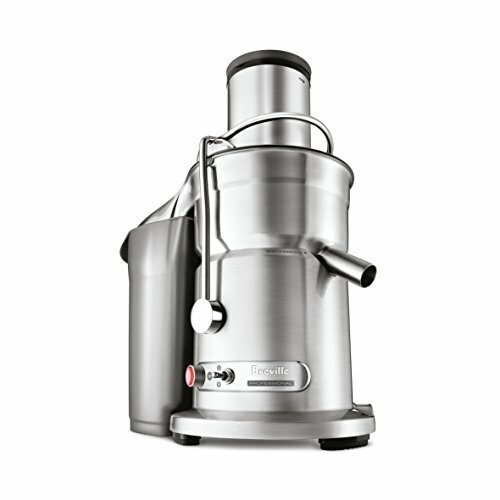 The model also comes with a recipe book and a pitcher to serve your juice cutting down on washing up. Natural Seeker is a participant in the Amazon Services LLC Associates Program, an affiliate advertising program designed to provide a means for sites to earn advertising fees by advertising and linking to amazon.com, amazon.co.uk, amazon.ca. Amazon and the Amazon logo are trademarks of Amazon.com, Inc. or its affiliates. We bring you information about how to live your life more naturally. Follow us on our journey to apply natural living to every aspect of our lives.